I’ve been following your wonderful work for quite some time now…have really enjoyed your landscapes. I’m from Chicago (now living in India) and I very much look forward to your Chicago shots to come…it’s a marvelous city full of treasures and I’m sure you’ll have no trouble exploring and discovering it. 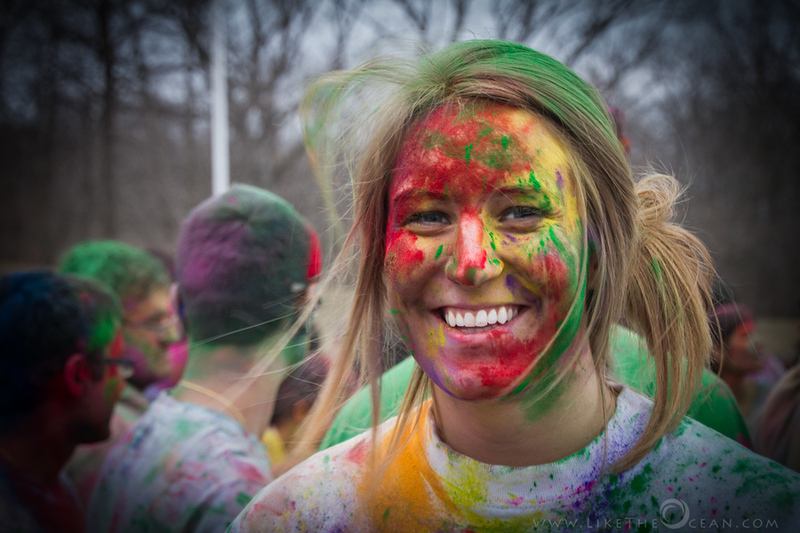 These are great Holi shots…just lived through it in India…looks pretty much the same in Chicago! Stunning pictures, you were obviously right in the middle of the action, the pictures are full of movement and life. Did your camera survive? Hi Ian – Just saw ur comment at my portfolio site and am really glad you found ur way to the blog :) Feel free to connect up over the social n/w as you prefer [https://liketheocean.com/connect/]. It indeed turned out to be an amazing evening. Thanks Dusty Harms ! 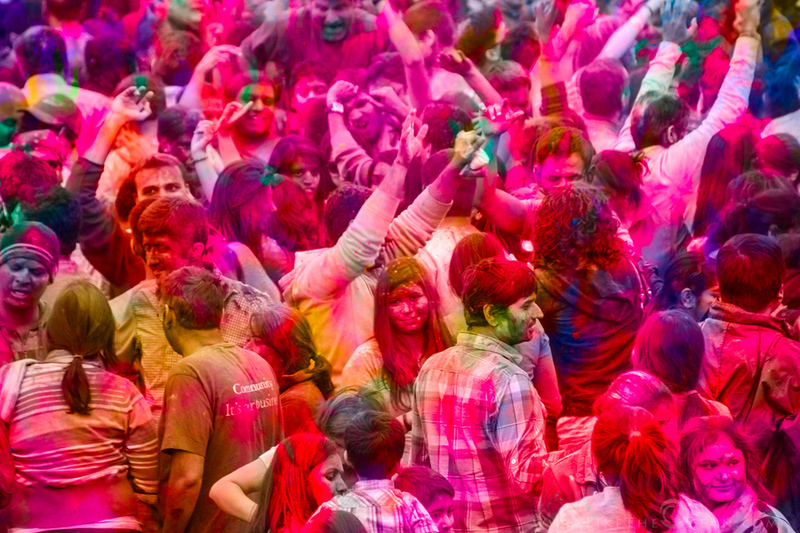 change in your photography and interacting with people in your work. You are so good at what you do, we all look forward to what is coming next on the horizon to enjoy. I can hardly wait!!! Hi Ginny – you are so kind. Thanks for such encouraging words. Really glad (thanks to technology) in being able to share my passion and shots with people like you !!! WOw wht an amazing post . If you are ok then may I reblog it ? Hi Soni – I would be honoured ! The more ppl that get the see the more the joy… Feel free to share and reblog !!! Thanks sathya and I am following your blog too ! 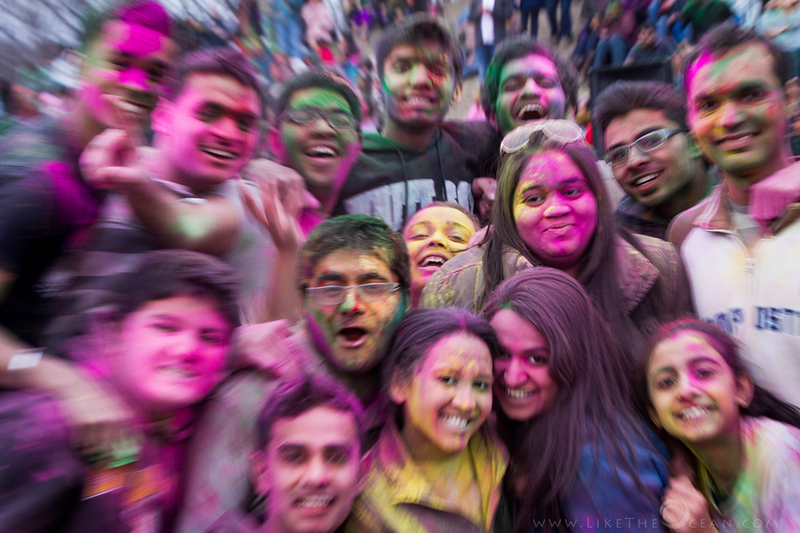 Last year, I created this post about colours in my neighbourhood because I was missing the fun of Holi Festival in India. For immigrants festive celebrations are a great way to reconnect with their roots and if you happen to find a community celebration it adds to the joy of celebration. 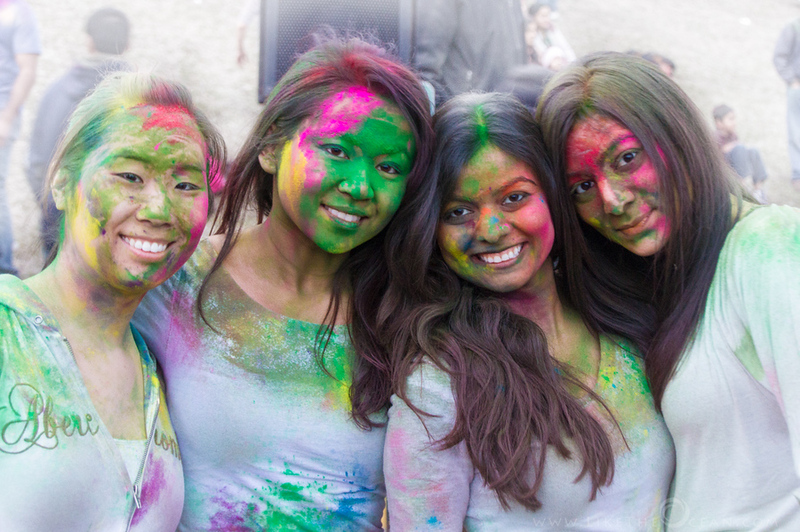 This year I stumbled upon the following blog post of Holi celebration and I am reblogging it with permission. I hope you would love the images as much as I did ! Beautiful photos! Love them! Thank you for sharing these with us. Hi Patty – You’re very welcome … and Welcome to the blog !!! 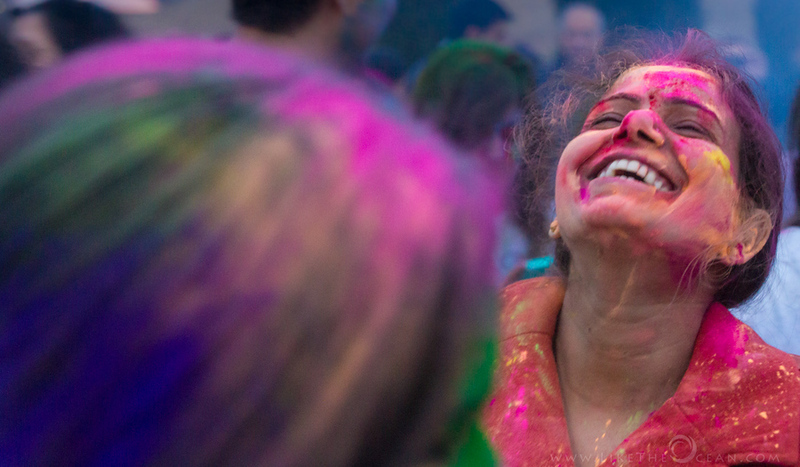 These pictures literally scream out Happiness in the most colourful way! Love it! 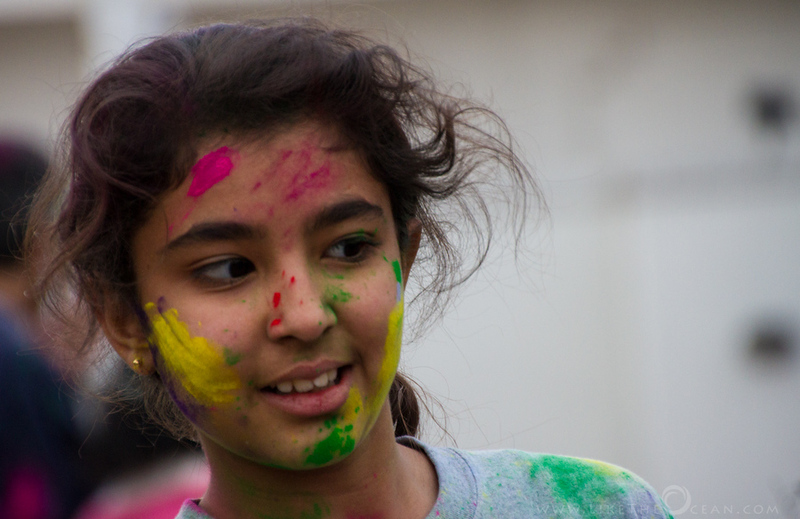 Hi Sathya.. we’re very eager to see the Holi 2014 pics as well ! Just posted the same DJ !! !